If you make margaritas at home, you don’t have to designate a driver. 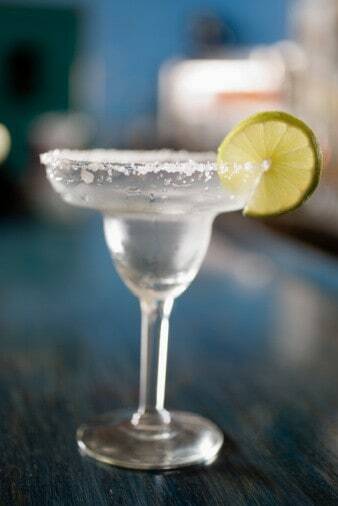 Enjoy a Chilis Prezidente Margarita at home with our free recipe. A fellow viewer graciously submitted this recipe! For more great drinks try The Bartender’s Companion: A Complete Drink Recipe Guide by Robert Plotkin . Chilis makes one of the best margaritas ever. You don’t have to decide who is going to be the designated driver, now everyone can drink when you make your favorite cocktails at home. 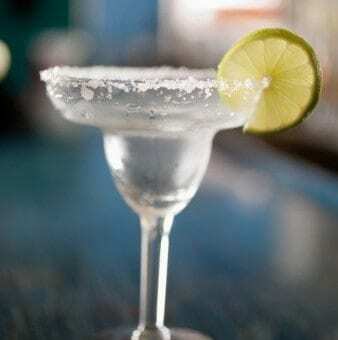 You can recreate Chilis famous margarita at home. Serve over ice with salt.